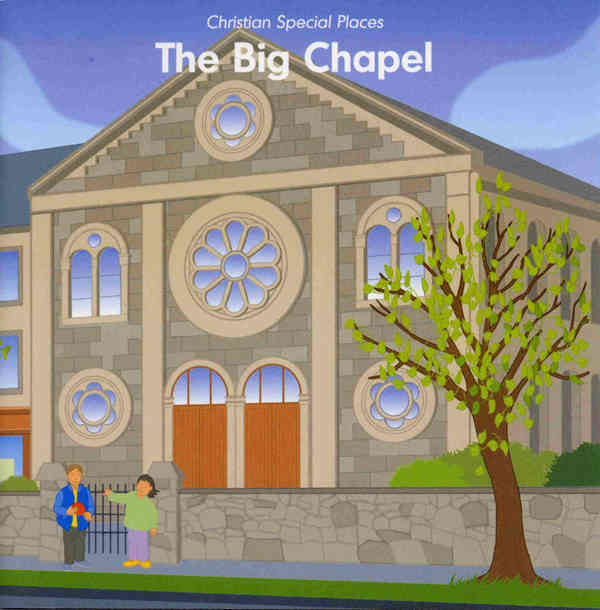 The Christian Special Places Series for Foundation Phase pupils was commissioned by ACCAC (now DCELLS) and authored by Leslie J Francis and Diane Drayson. The series comprises 6 story books and a supporting Teacher’s Handbook, available in both Welsh language and English language editions. 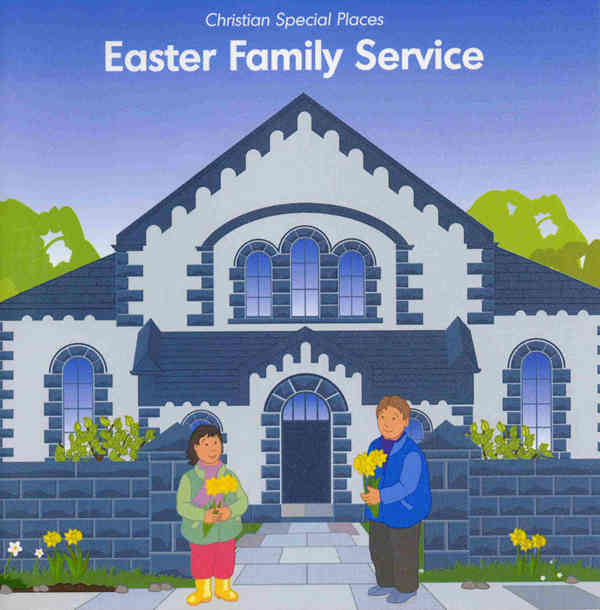 Note: Copies of the Christian Special Places Series are available from the Welsh Books Council. Join Aled and Sian as they explore six very different churches and chapels in Wales and learn about the Christian year, Christian life, and Christian service. 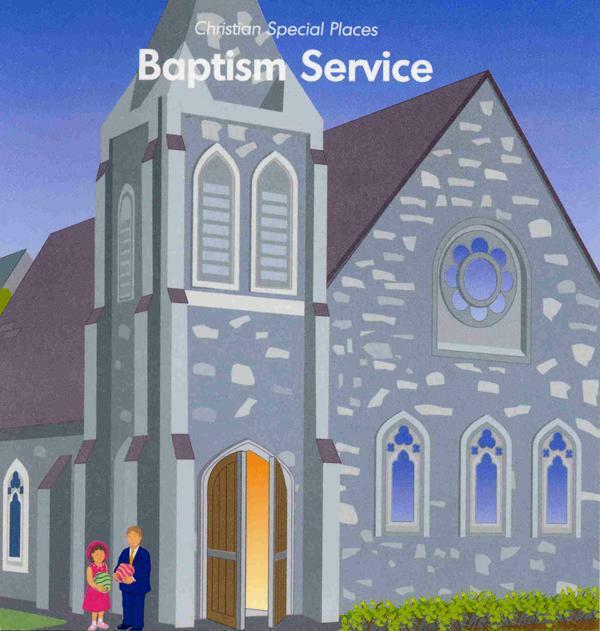 In Baptism Service Aled and Sian visit a Roman Catholic church where their cousin is being baptised. In The Big Chapel Aled and Sian visit a large chapel used by all the local denominations to serve the needs of the community. 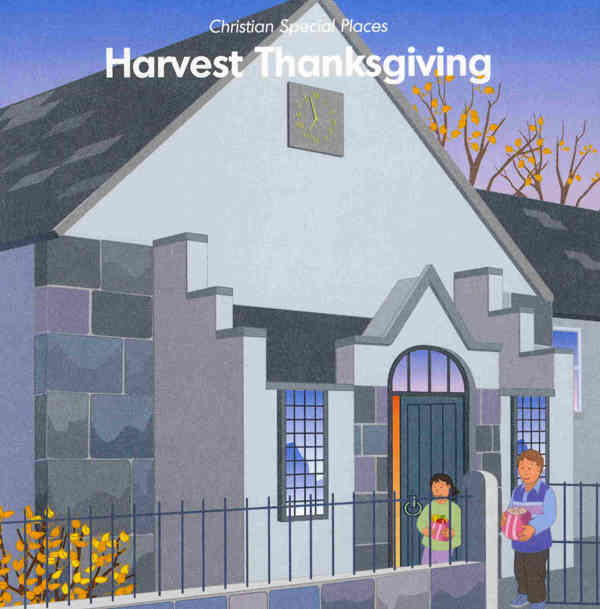 In Harvest Thanksgiving Aled and Sian visit a Baptist chapel where they take gifts to the Harvest Thanksgiving. 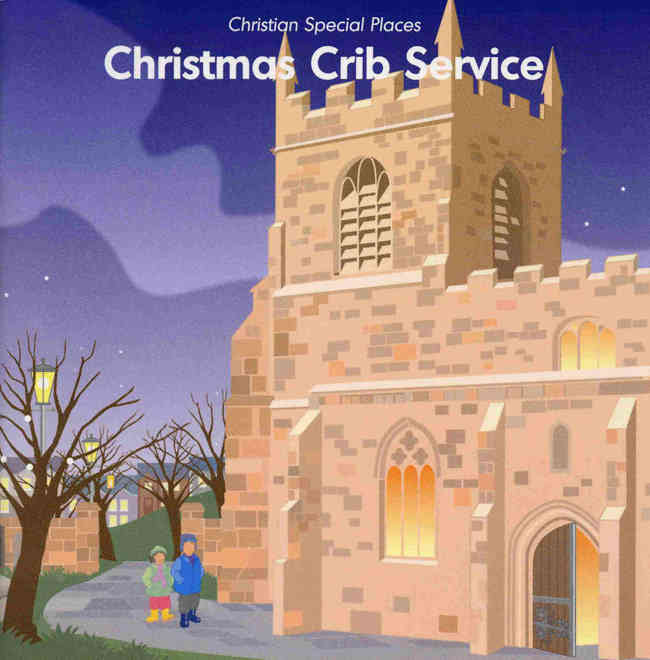 In Christmas Crib Service Aled and Sian take part in an Anglican Christmas service. 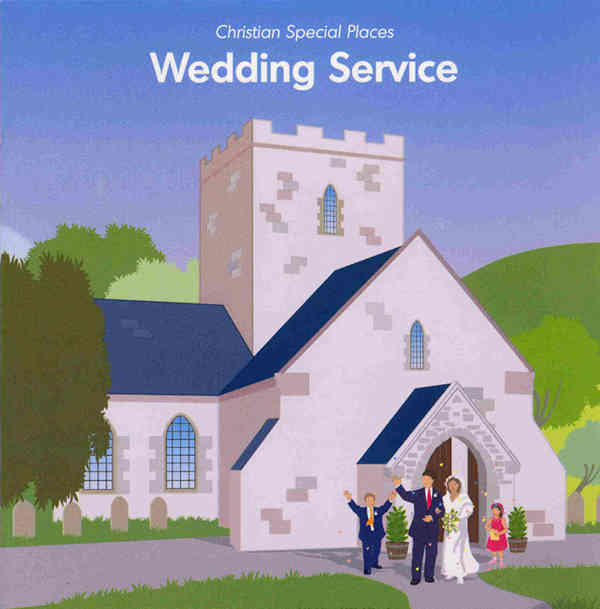 In Wedding Service Aled and Sian visit an Anglican church where they are pageboy and bridesmaid in a wedding. 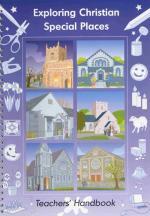 Teacher’s Handbook includes background information for teachers and photocopiable worksheets for pupils.